SACRAMENTO — The Sacramento County Sheriff’s Department said that its detectives responded to a call on the morning of June 5 within the 8600 block of Florin Road, to assess circumstances surrounding the death of an 83-year old woman who was found deceased inside of the apartment home. After a preliminary investigation from the responding coroner, it was determined the victim had injuries that contributed to her death that were suspicious in nature. 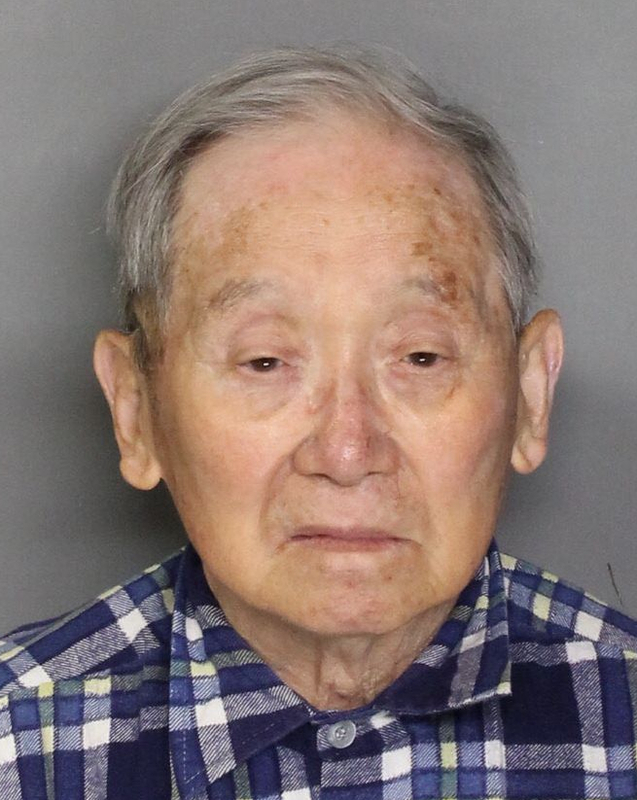 The sheriff’s homicide team responded and through the course of their investigation, they determined the victim’s husband, 89-year old Masaharu Ono, was ultimately responsible for the murder. Ono was booked into the Sacramento County Main Jail, where he is currently being held without the possibility of bail. Ono will face his first court appearance on Tuesday. Detectives said they do not feel there are any outstanding persons of interest in this case. The homicide victim was identified as Hiroko Ono by the Sacramento County Coroner’s Office. Al Wildoner, a neighbor at the Golf Green Estates retirement community, told KCRA-TV that he has known the couple for about four years and was “shocked” by the arrest. Neighbors also told KCRA that the Onos have struggled with health issues, including dementia, in recent months.